American Airlines flights between Manchester and New York will be operated using newly retrofitted Boeing 767-300ER aircraft from March 29th, offering passengers a refreshed Business Class experience. 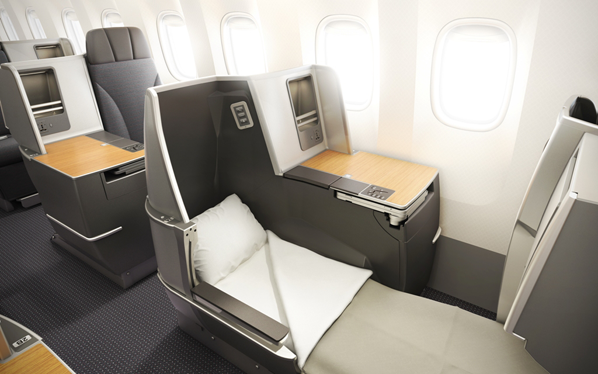 American Airlines commenced retrofitting its existing Boeing 767-300ER last year, to offer 28 fully lie-flat Business Class seats with aisle access from every seat. Manchester is the first American Airlines destination in the UK to showcase this exceptional new product. 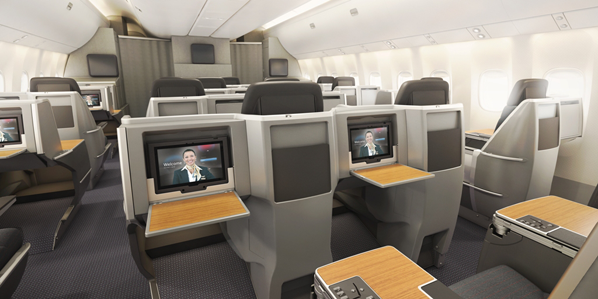 Other elements of the retrofit project include the installation of new LCD drop-down monitors onboard, new digital audio systems, refreshed lavatories and new seat covers and cushions in the Main Cabin that mirror the design of American’s Boeing 777-300ER fleet, for a more consistent wide body experience. As more retrofitted aircraft prepare to enter service, American will deploy the refreshed aircraft to additional international and domestic markets. David Thomas, American Airlines director of sales for UK 7 Ireland, said: “We are delighted to introduce this new Business Class product to Manchester. “The fully lie-flat seats with all-aisle-access are similar to our flagship B777-300ERs providing a more consistent transatlantic experience to our customers.